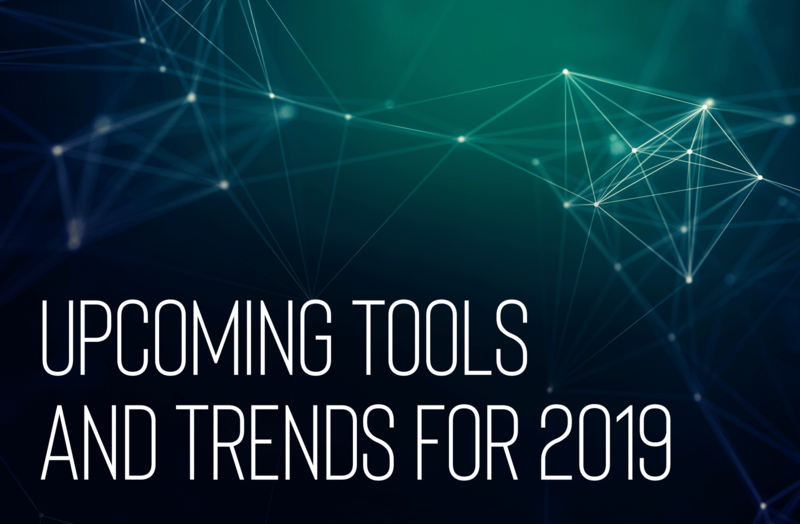 We’ve reached out to top designers and design influencers and asked them to share what new software tools they are most excited about for 2019. They came back with a dozen of new cutting-edge software tools, which will save you time and help you to produce beautiful work for your clients. “Font tech 2019 is exciting for typography and I love the way font tech is developing. OpenType-SVG Fonts that add texture and variable fonts for digital channels are also really exciting. Designers can use variable fonts to help the reader, add a weight axis to reduce font weight for smaller screen size on the fly. Or even simplifying the font at smaller sizes and get infinite flexibility all in one font. 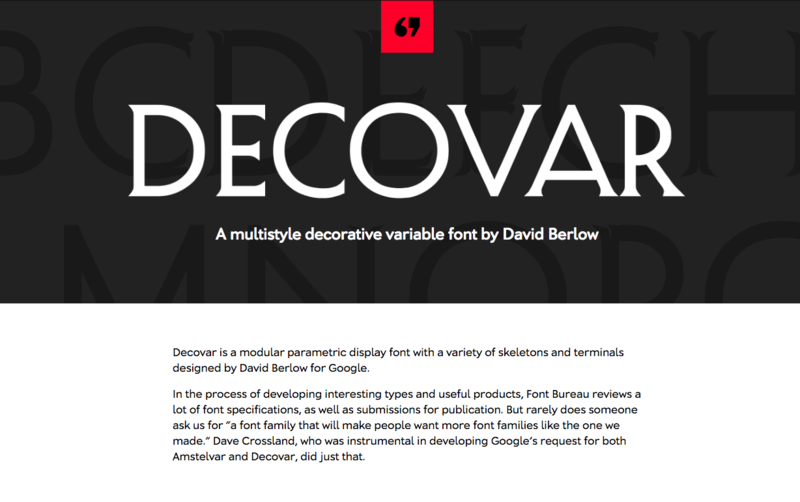 Like the Decovar Multistyle Decorative Font by David Berlow for Google. Abstract: for versioning design files, which we as UI designers need to learn to do more of. No need to have “mockups-v6-final-final-final.sketch” file copies on Dropbox anymore, and instead have a single file with all the history of all the changes for peace of mind and a more efficient collaboration. 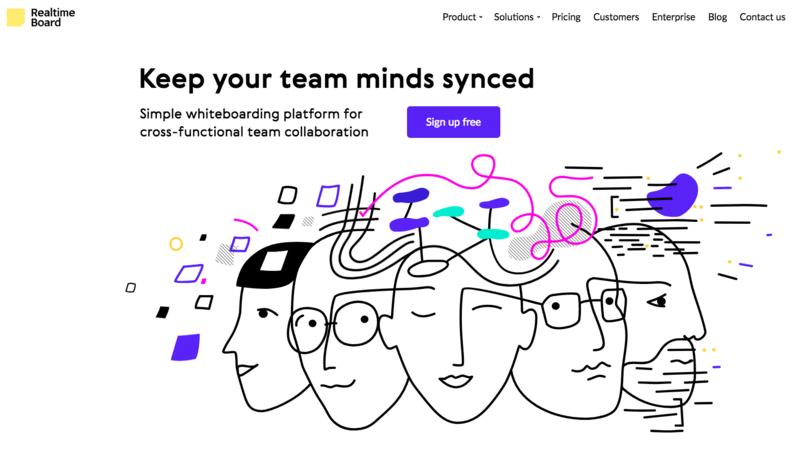 “I’d say a growing trend for product teams right now is working more closely together by way of real-time collaboration in design tools. 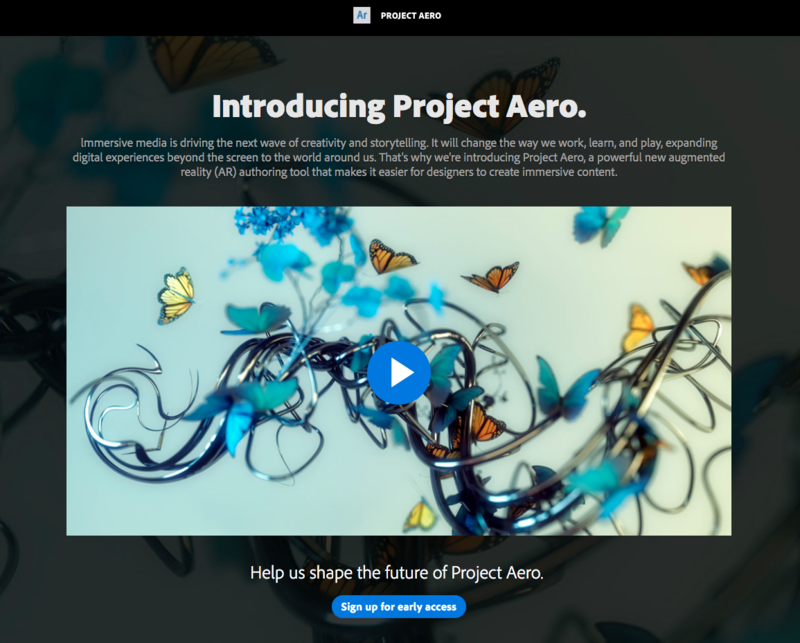 “The main innovation I am excited about in 2019 is a new Adobe application called Aero which allows designers to create immersive AR content. As designers, we are now targeting consumers that seek experiences rather than material gratification. It’s a generation that will probably not afford to buy a house or other assets, that were a given for previous generations. Instead, they seek amazing ‘instagramable’ experiences and that’s what brands are seeming to provide. “For designers who don’t specialise in 3D, Adobe is giving us the opportunity to create immersive designs and visuals that consumers can discover and experience through smartphones for a mass outreach, or high-end headgear, e.g. 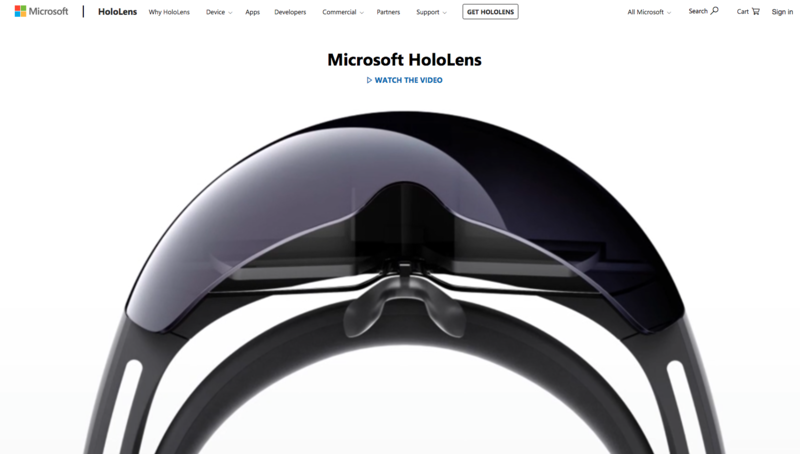 Microsoft Hololens, for one-of-a-kind immersion. 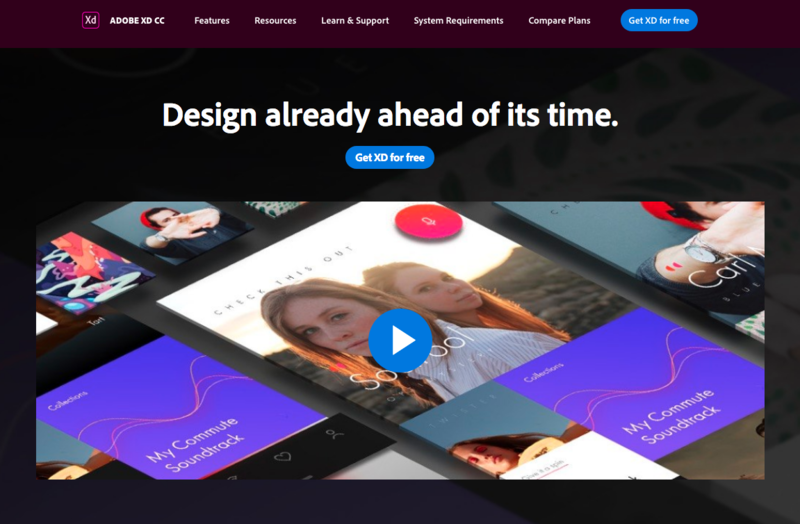 ‘In my opinion Adobe XD is the tool to watch in 2019. 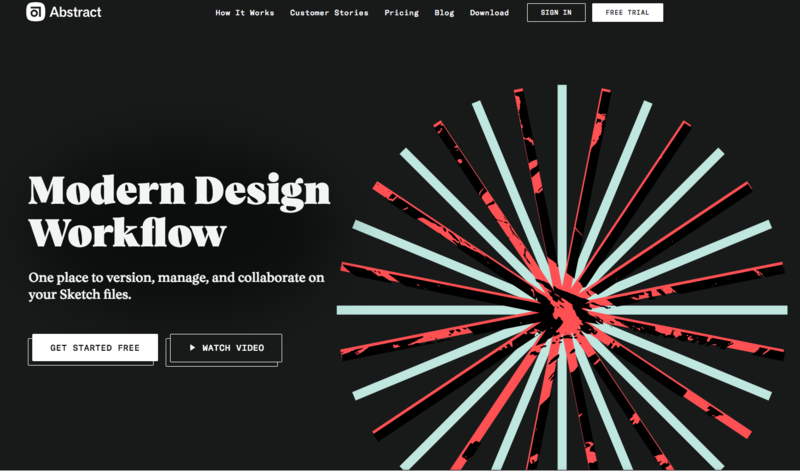 Since the Adobe Max event in 2017, 60+ new features have been launched, which in itself is great news as designers now have a tool that is truly shaped by user feedback. “The user-centric approach that the XD team is taking to develop the software is what excites me the most. 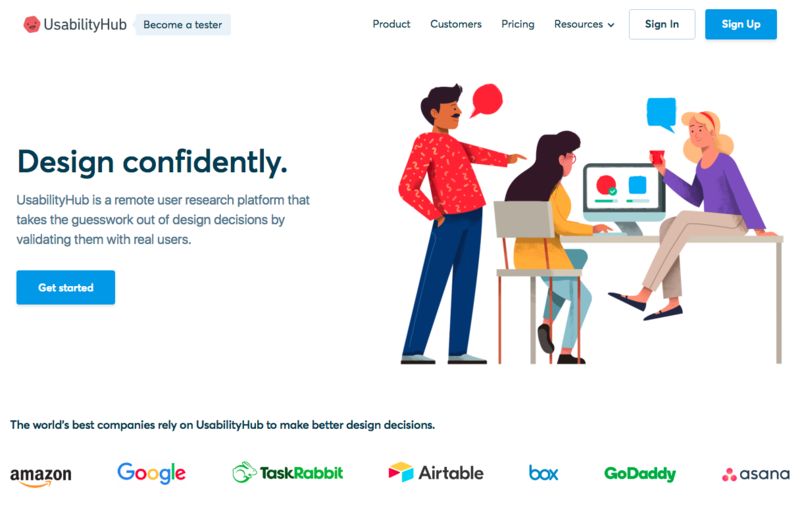 Just by looking at Uservoice shows the power of the collective and how developing the next generation of design tools is really determined by its users. On October 15th, this year the XD team introduced the first of its kind features for prototyping voice interactions. This feature is not only incredibly easy to use but also versatile in terms of its application (Chatbots, voice assistant etc.). The team is working on expanding on this and I am excited to see what direction they will be taking. Adobe provides monthly updates for XD so it shouldn’t take too long to see these features popping up. 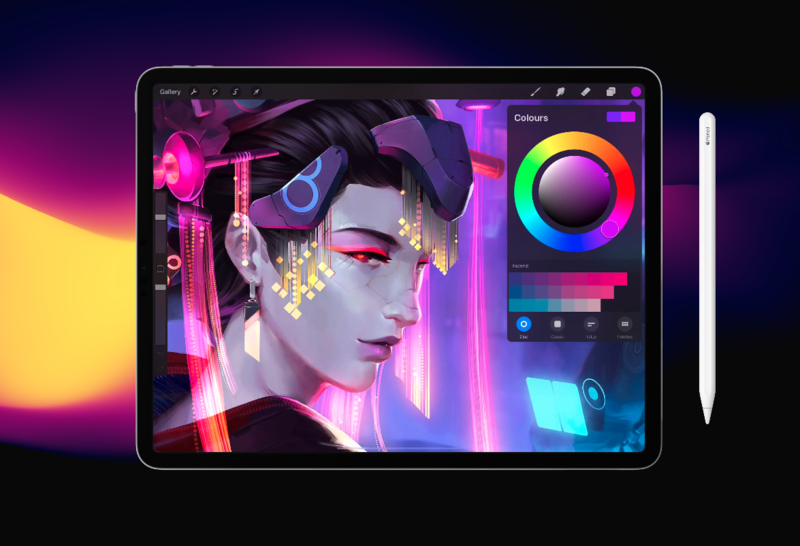 “I’m most excited to see a full version of Adobe Photoshop running on tablets. I think this will take a mobile design to a new level, offering real mobility to designers and I can only hope to see Illustrator and InDesign make a similar leap. 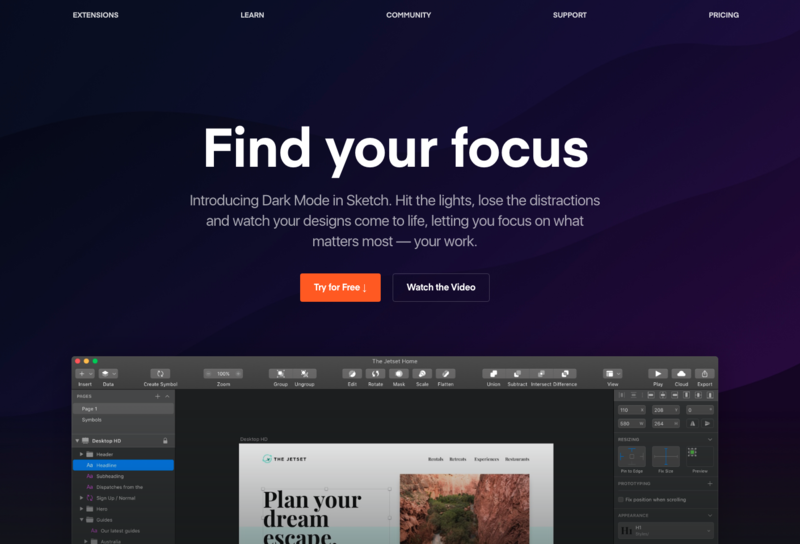 We hope you’ve found the information in this article useful and we would love to hear what other design software tools and apps you are excited about in 2019, so please let us know in the comments below. Wow Design Cuts, you continue to go above and beyond the help designers. I hope you’re proud of yourselves, ‘cause you should be!